[Unemployment Intervention] Job Fairs: Useful or Useless? 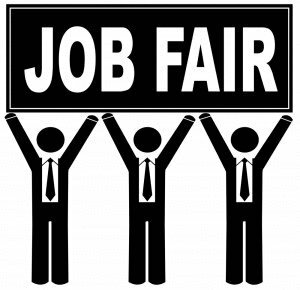 What isn't "fair" about job fairs. 4 steps a job seeker can take to turn a job fair from "useless" to "useful."